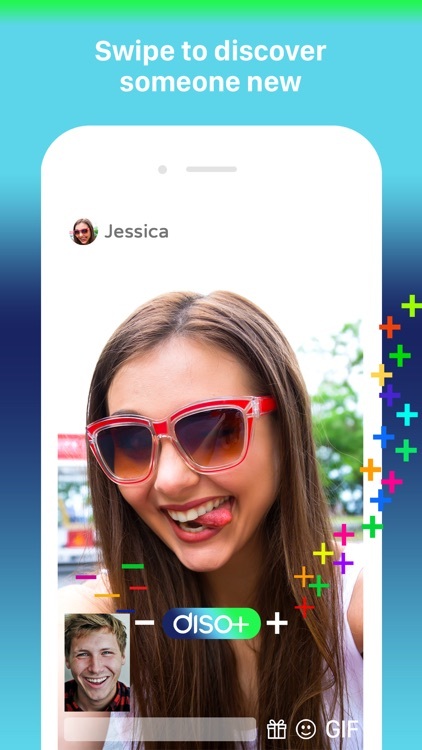 Diso - Random Live Video Chat by Epsilon Mobile, Inc.
Diso is female friendly video chat app to meet new people and make friends. 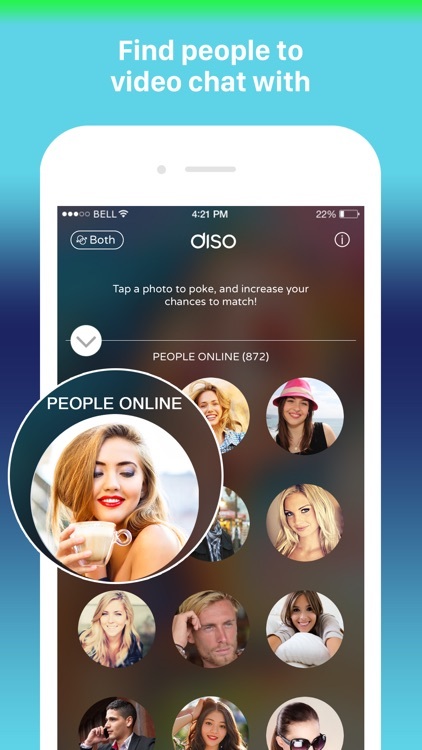 Diso is a secure online space to meet good-looking guys and beautiful girls nearby, or from different cultures. Interesting singles just like you are looking for friendship or dating. 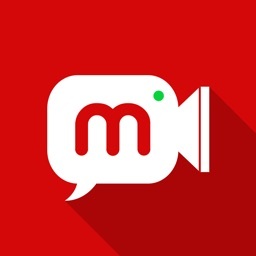 Start video chatting right away! 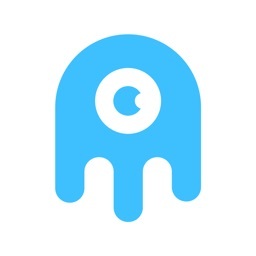 - We constantly monitor for inappropriate content. 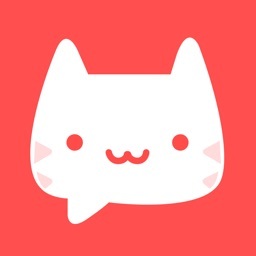 Feel secure while chatting! 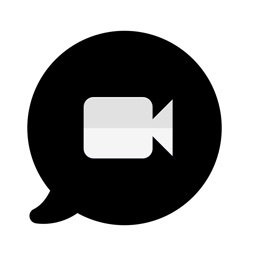 Nothing beats a live video chat for meeting new people. 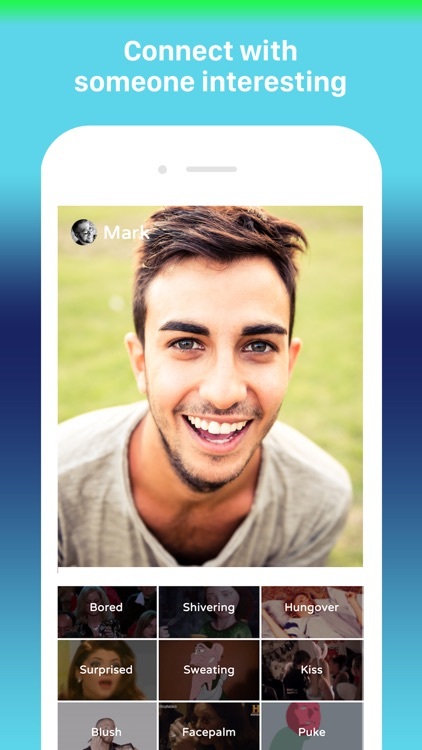 Download the best app for finding new friends and go live now! 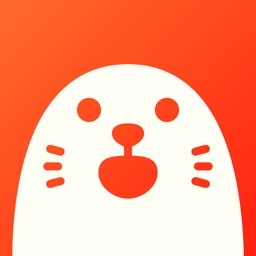 Diso Video Chat is free to download and use. 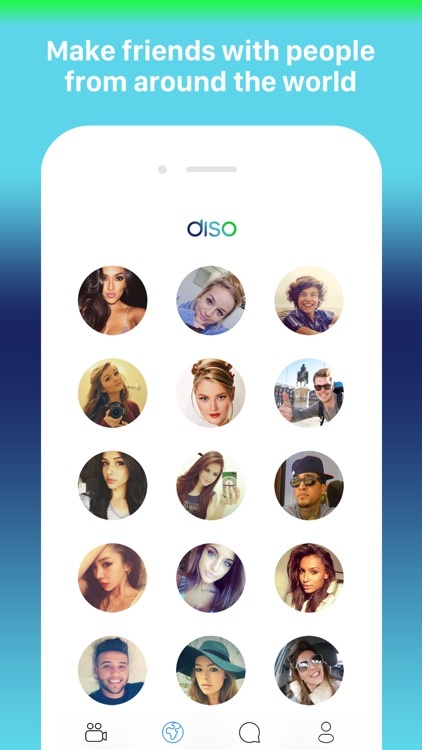 However, we also offer an optional subscription package, Diso Premium. 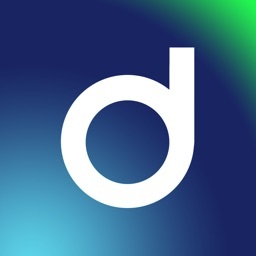 • The cost of optional subscription for Diso Premium starts at $9.99 USD per month. Price is in US dollars, may vary in countries other than the US, and are subject to change without notice. • Your account will be charged for renewal within 24-hours prior to the end of the 1 month period. • Any unused portion of free trial period, if offered, will be forfeited if you purchase a subscription to that publication.